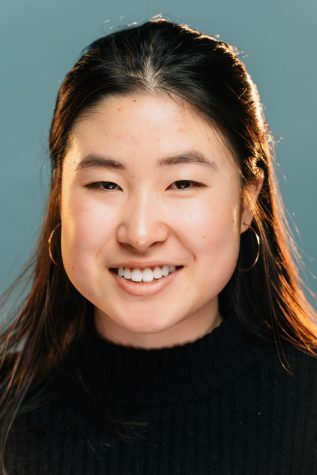 Cassidy Wang is a freshman studying journalism and economics. She grew up just outside of Boston and reports for The Daily's city desk. As the city council beat reporter, she covers policy initiatives in Evanston and issues that affect residents. She is also involved with Medill Media Teens, a journalism mentoring program for Chicago Public School students. You can reach Cassidy via email or Twitter.